Follow the Angel of the North to this year’s SDF Conference in Newcastle. Surrounded by the beautiful coast line and the monumental bridges, Gormley’s sculpture reminds us to recognise the legacy that we, as staff developers, are leaving behind, to grasp the transition from an information age to an age of uncertainty and evolving challenges, and to serve as focus for our evolving fears and hopes. Inspired by Northern poets, this is the time to celebrate, explore, connect and build. 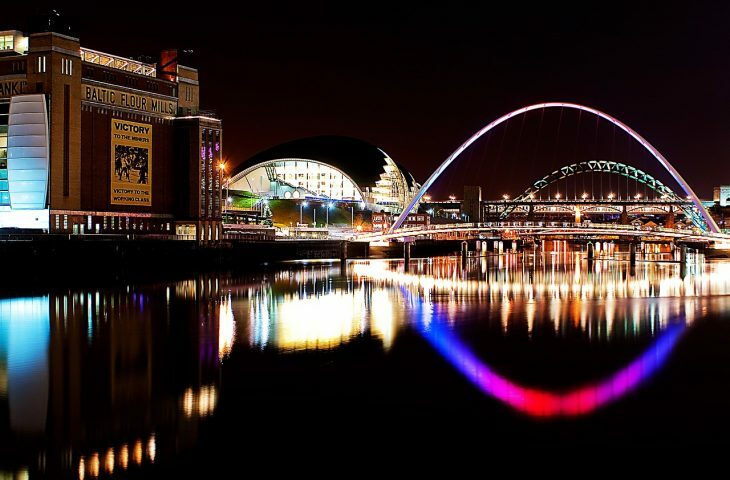 We invite you join us on this vibrant city in the north east, to embrace the strong winds of the north in the warmth of your remarkable network of professionals, giving you an opportunity to develop your own practice to the next level. Come and join us to explore together the power of being human when facing emerging futures. Places are limited so we would encourage colleagues to book early.